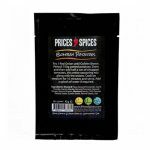 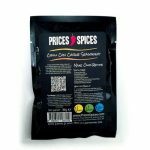 Blissful flavours in the perfect Jerk spice blend that’ll allow you to create the perfect cajun dish. Whether your favourite cajun food is simply chicken breasts coated in a beautiful spice. 100% natural ingredients so there’s no surprises and no nasties. 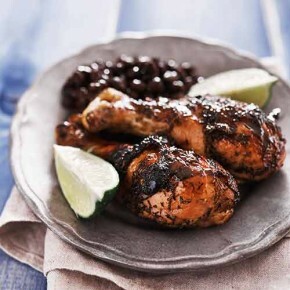 Enjoy all these flavours that are quite simply Louisiana food at its finest. 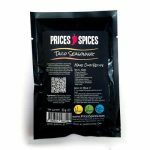 Using this Cajun Seasoning mix will demonstrate just how good the rest of our range is. 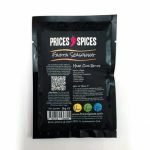 We only make and sell what we believe is the best flavour and quality combined together, but done our way. 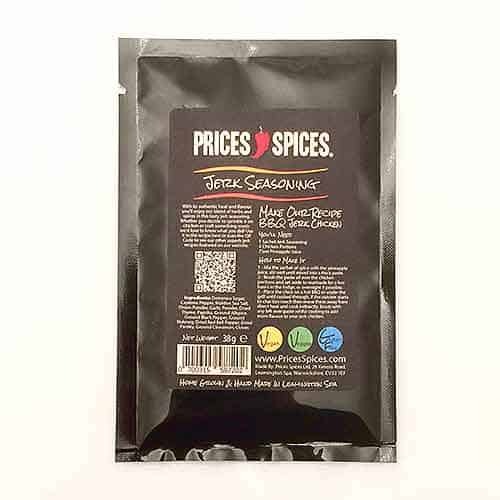 This concoction of the two products will give you a hotter jerk with smoother flavour than just using the seasoning sachet! 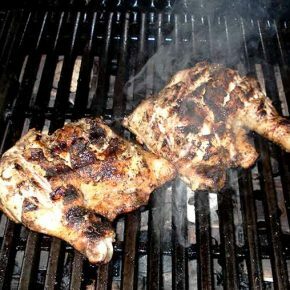 This is more an authentic heat though, be warned it's hot!